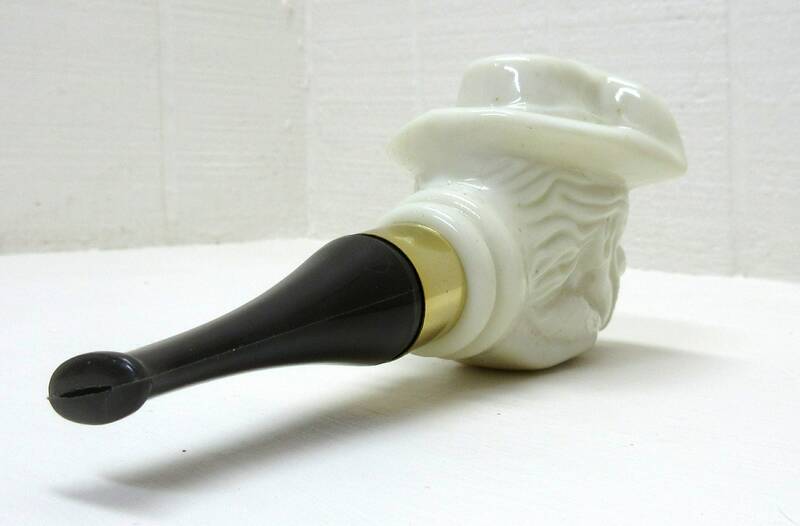 For you Avon collectors here's a trio of vintage Avon colonge thangs, from the 1970's, that you might be interested in adding to your collection. 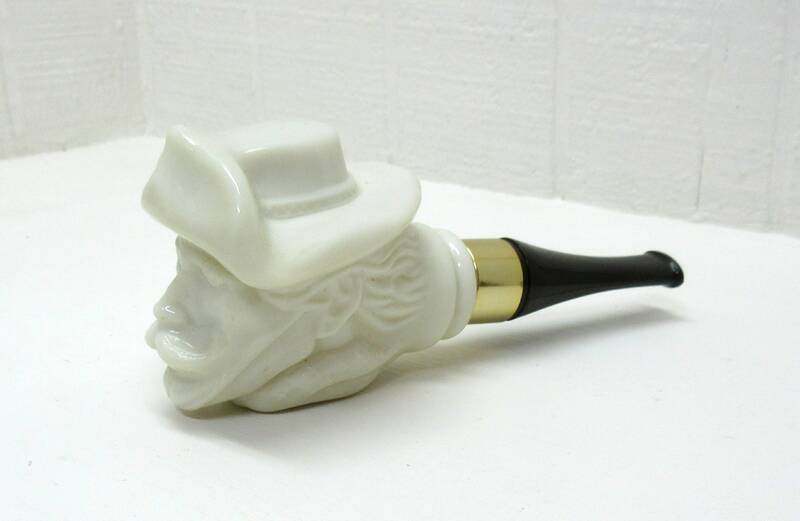 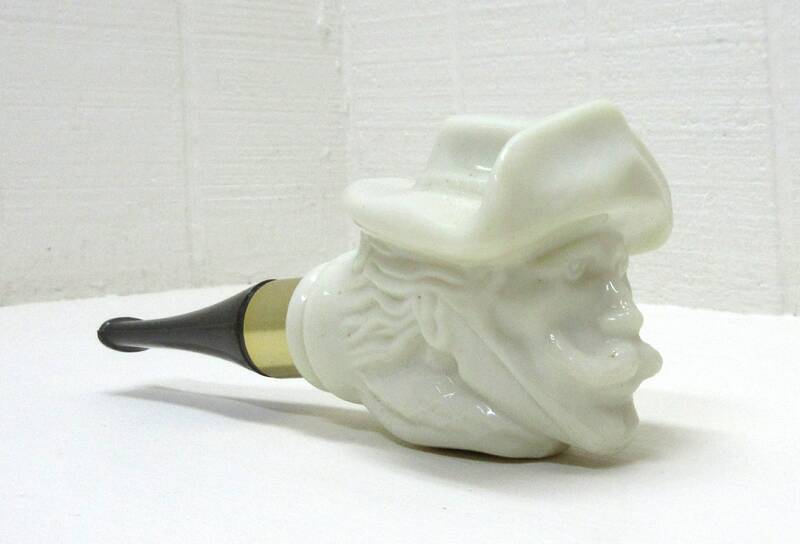 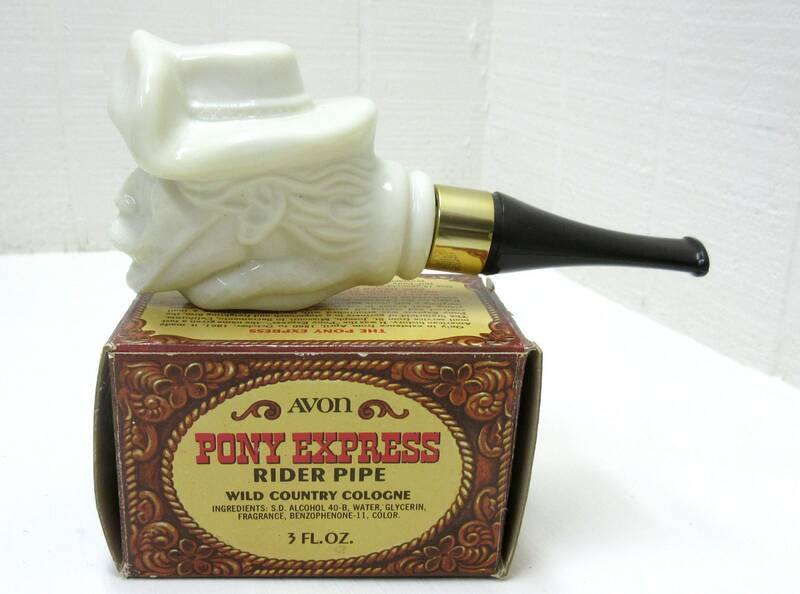 Pony Express Rider Pipe Wild Country Cologne - 7" in length x 3" tall x 2-1/2" wide. 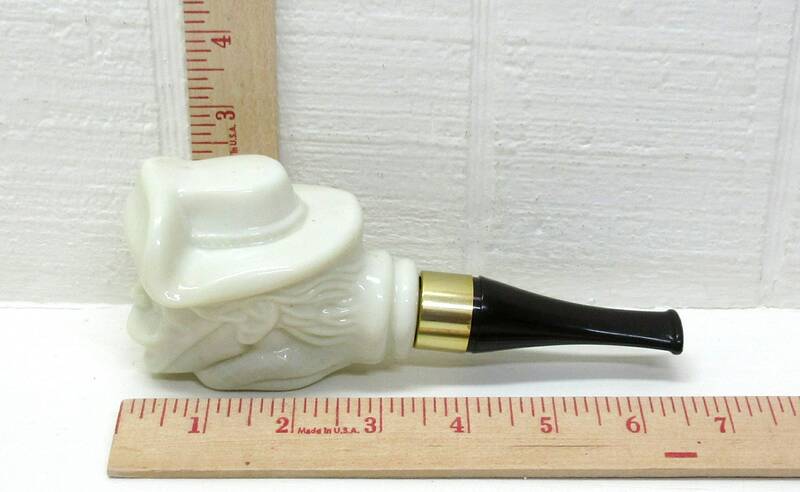 Breaker 19 Cologne - 3-1/2" tall x 1-1/4" wide x 2-1/2" in length. 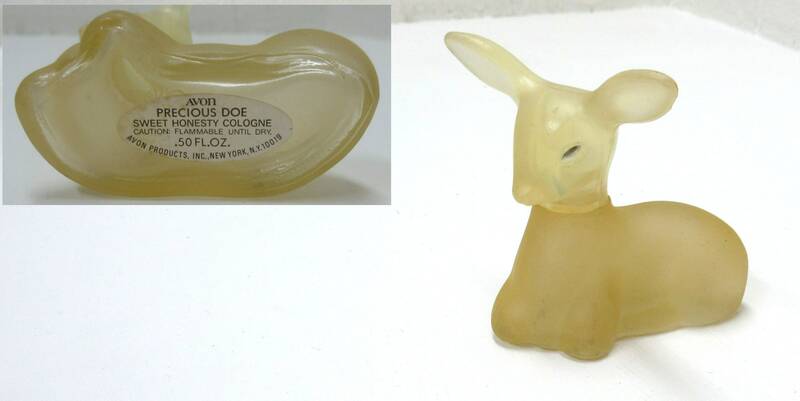 Precious Doe Sweet Honesty Cologne - 2-1/2" in length x 2-3/4" tall x 2-1/4" wide. 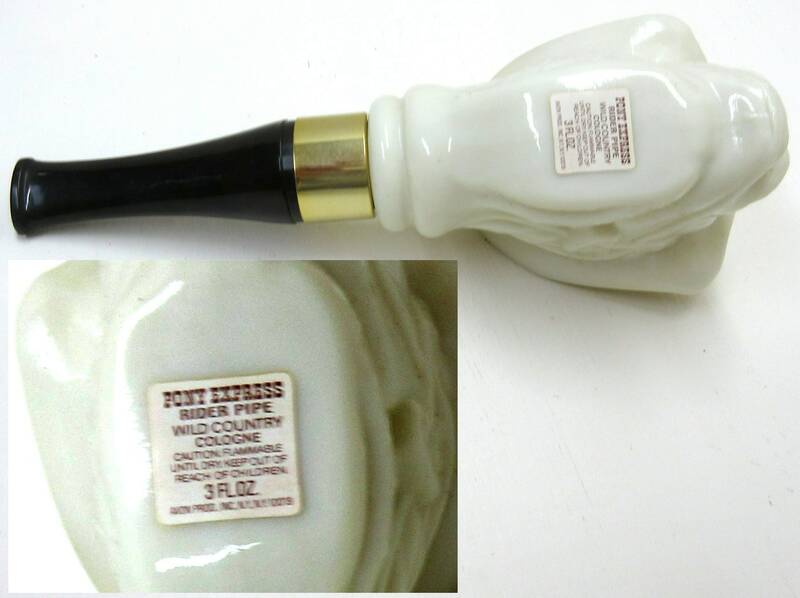 These vintage Avon bottles are in pretty good condition. 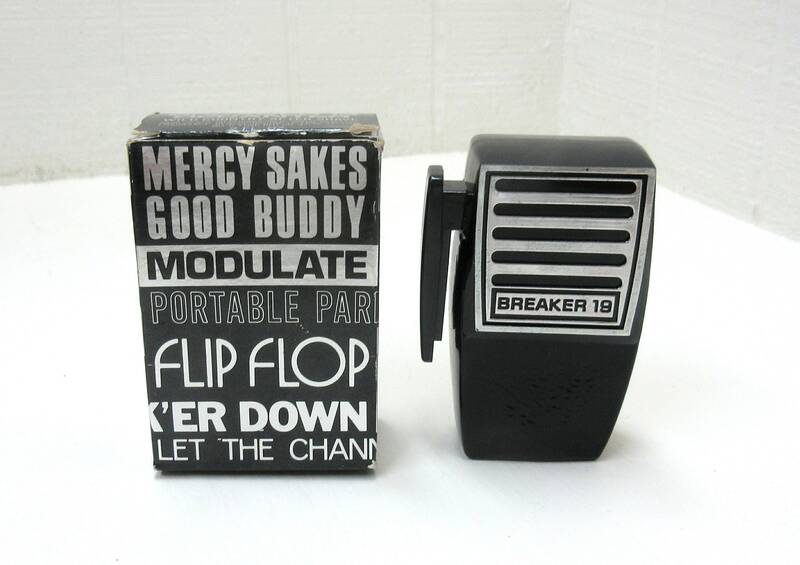 And, they're empty.